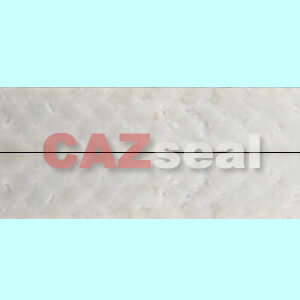 Braided of high strength Arcylic synthetic fiber, treated with graphite and special lubrication.Much of graphite filler increases the service temperature and the density of the packing. 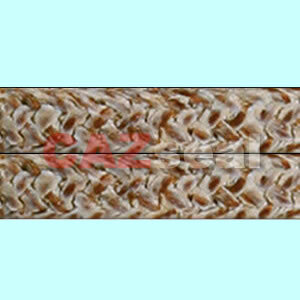 Braided from high strength PAN synthetic fiber pre-impregnated with PTFE and special lubrication, and re-impregnated during square braiding. 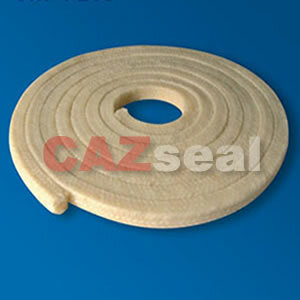 It has excellent properties of sealing, lubricating and resistance to chemicals. 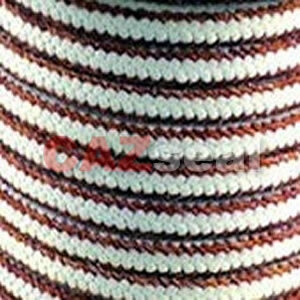 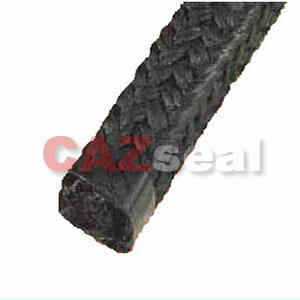 Braided of high strength PAN synthetic fiber, treated with graphite and special lubrication. 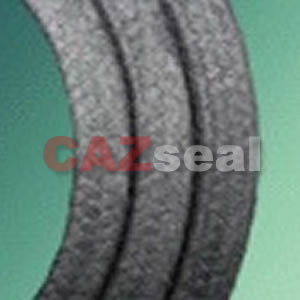 Much of graphite filler increases the service temperature and the density of the packing.